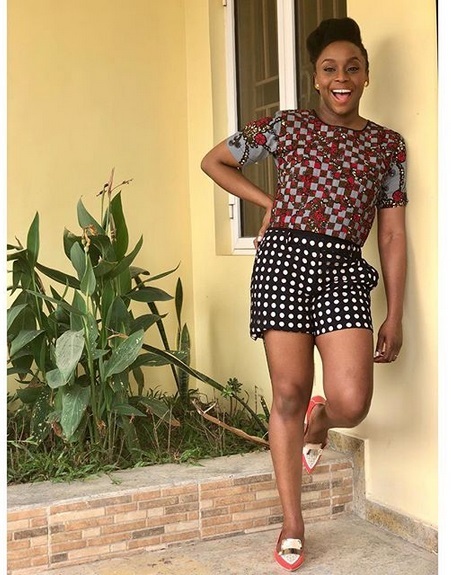 Home / Editor's Choice, Entertainment News, Featured Articles, Forum and discussion, Lifestyle / Nigerian author CHIMAMANDA ADICHIE on why depression and suicide rate is higher among men than women. Nigerian author CHIMAMANDA ADICHIE on why depression and suicide rate is higher among men than women. Thursday, September 13, 2018 - Renowned Nigerian author, Chimamanda Ngozi Adichie, has spoken out on depression and suicide. According to the self-proclaimed feminist, more men are likely to suffer depression and commit suicide compared to women because of the society’s double standards. The ‘Half of a Yellow Sun’ author blames this sad reality on the way men are socialized to suppress emotions.